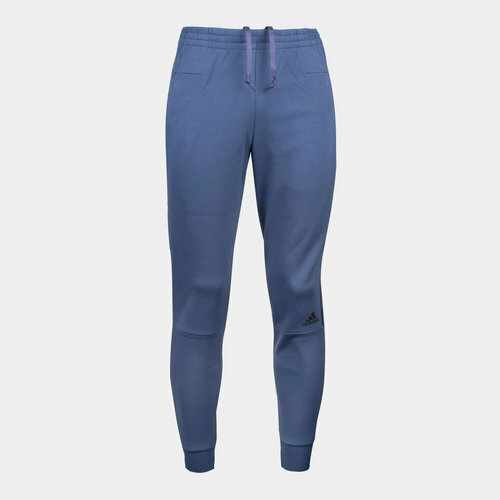 Designed to provide premium comfort for professionals and the serious sportsmen, the adidas ZNE Tapered Striker Pants come in Noble Indigo. 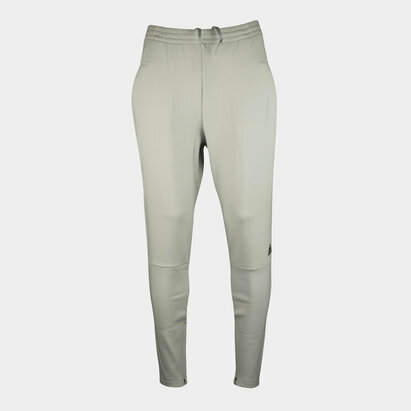 The tapered leg is streamlined and fashionable, with the stretchy doubleknit keeping the wearer comfortable at all times. 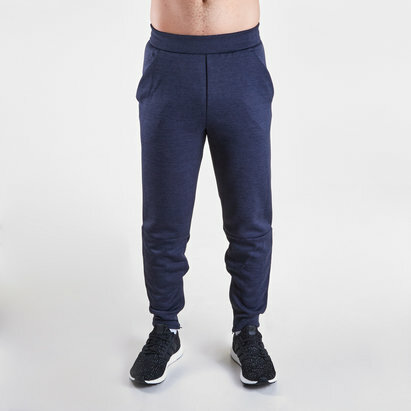 Cuffed ankles provide a comfortable finish holding the pants in place whilst keeping the legs insulated holding onto that all important warmth.